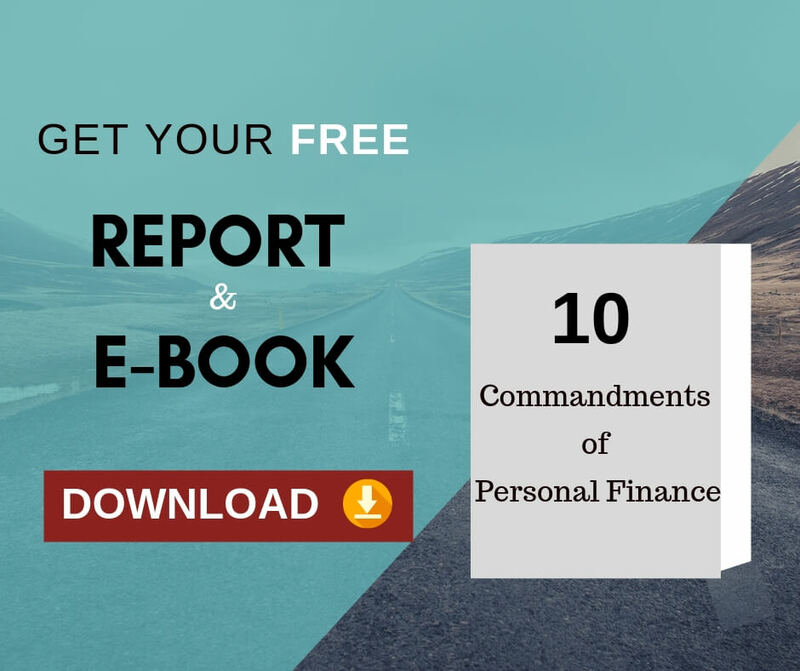 Thank You for Requesting Our Free EBook of “The 10 Commandments of Personal Finance”. 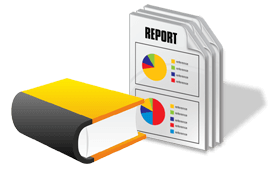 We have one Bonus e-book on “How to make mutual funds work for you? that would like to send you. This e-book will help you in taking right investment decisions with mutual funds. This e-book is written in such a lucid language even a beginner can understand. If you would like to get this Ebook you just need to like our below Facebook Page.